A Doctor’s time is valuable. Thus, an effective management of time is important for them. Now, Doctors can save time in evaluating patient's case history with PrintStop's case summary record cards. 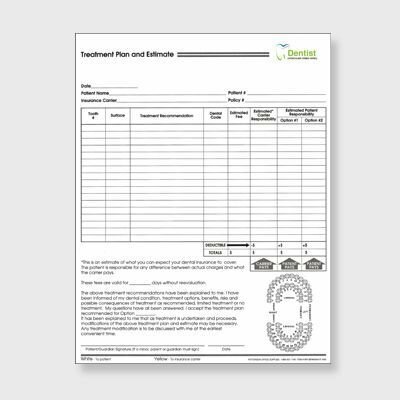 These elegant cards will help you keep the medical records of your patients in order. Take a break from those boring black and white health record cards and make your work life more interesting by using these creative cards. Maintaining records of your patient is extremely important because the future course of action depends on the medical history of the patient. 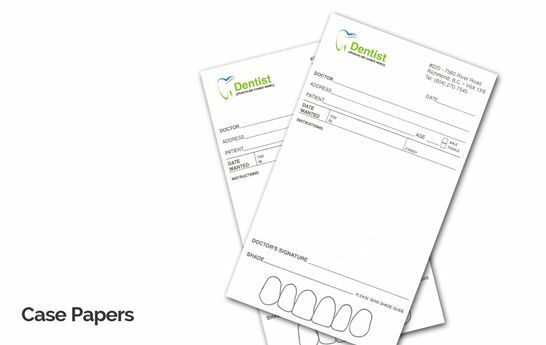 PrintStop offers you a wide range of excellent quality patient record cards. You can now get your personalized medical record cards online. Get innovative, and design the card of your choice. 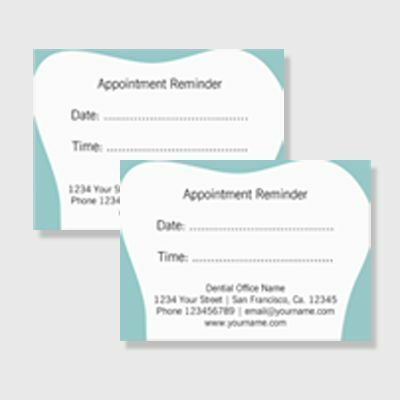 You can customize the medical card to add any quote that you want. 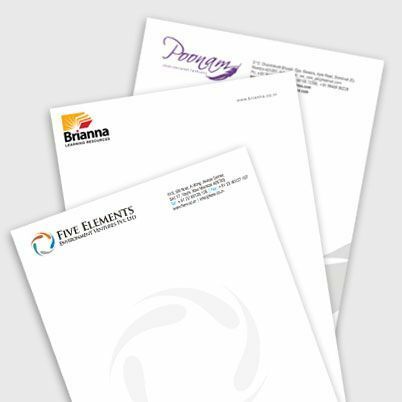 You can also add your brand name or logo to the card design. 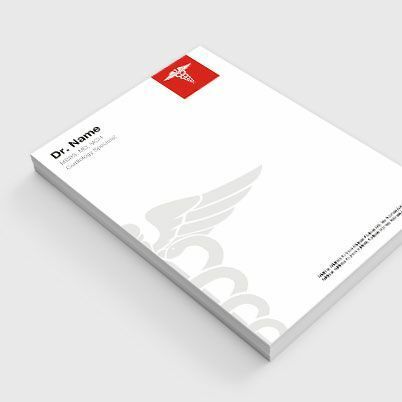 Also, you can also get medical record cards professionally designed. To give you an excellent quality and an excellently designed case summary card, we have Pehchaan. Pehchaan is our in-house group of talented designers who take care of all your designing needs.